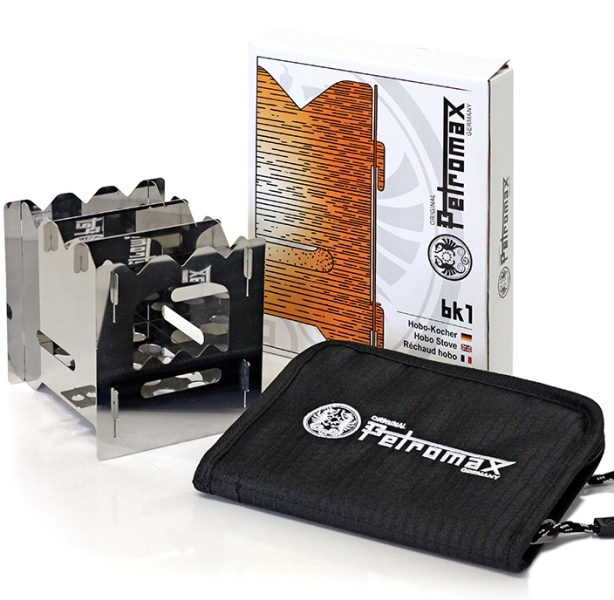 Zunder Fuel is brilliant addition to any Petromax product or simply excellent as a fire lighter. 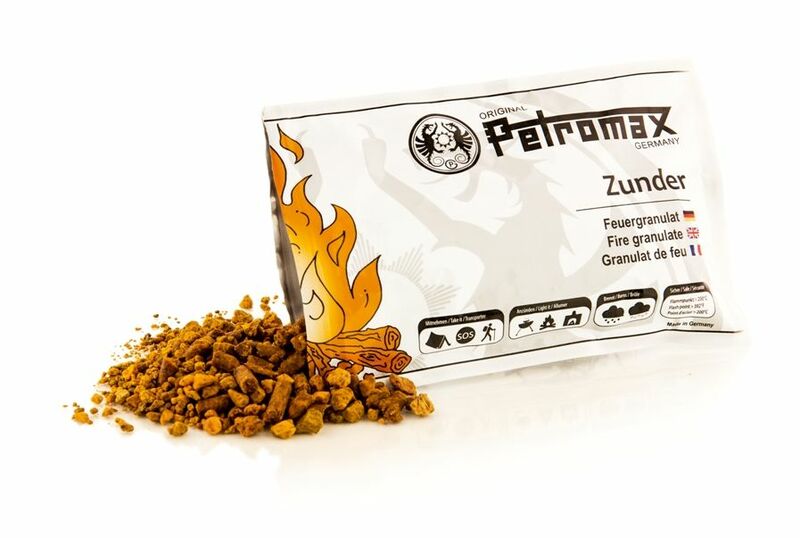 With Petromax Zunder, you can light a good fire in a very short time – no matter where. 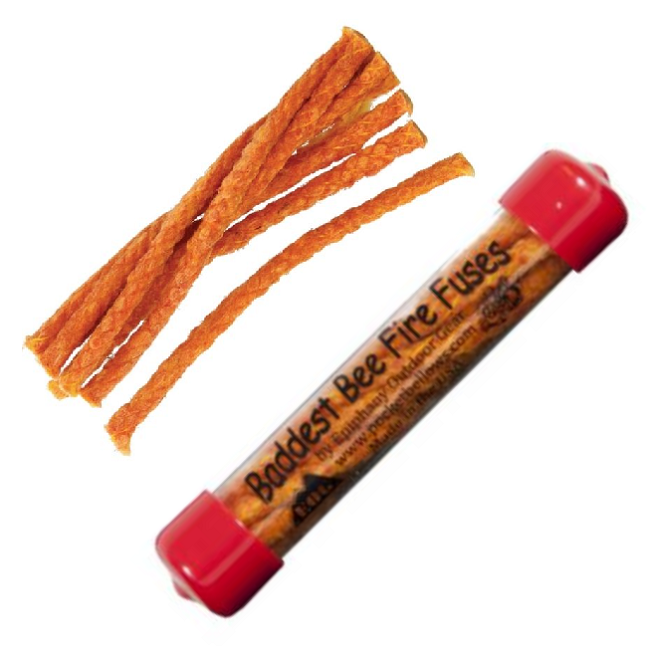 The effective firelighter is packed in a resealable bag which makes it ideal for any journey. 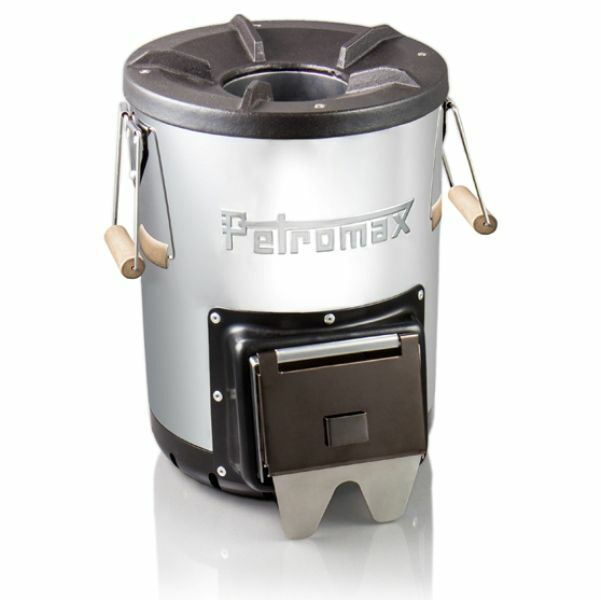 Petromax Zunder fuel (125 ml) allows anyone to make multiple fires very easily. 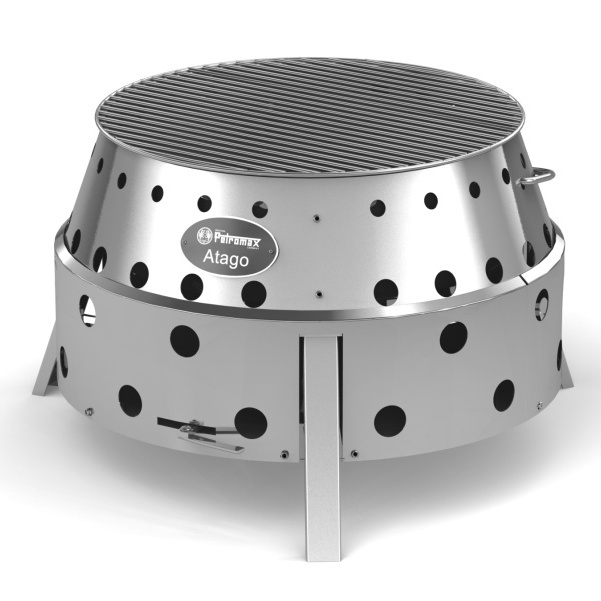 Depending on the environment, the firelighter burns up to 15 minutes, evenly and odourless. The granules can thus be used everywhere. Important when lighting it: Make sure you put Zunder on a small pile for a better heat concentration. Thanks to its light weight and flat packaging, Zunder is ideal for your trips in the wilderness, since the little bag fits in every backpack. On the way, the zip lock bag protects the Zunder from water, even after the first use. The granules can burn even in case of wet weather (rain- or snowfall). And yet, the fire can be extinguished very easily with water.